Military kids are powerful examples of flexibility, sacrifice and independence. They understand the importance of family, value diversity, and know that sometimes birthdays and holidays aren’t always celebrated on the actual day, but whenever mom or dad returns from a deployment. And while military life can instill some incredibly positive qualities in kids¬, it can also bring about some challenging emotions as well. This invaluable and accessible handbook is for military parents, and civilian and military personnel who work with elementary-age children. 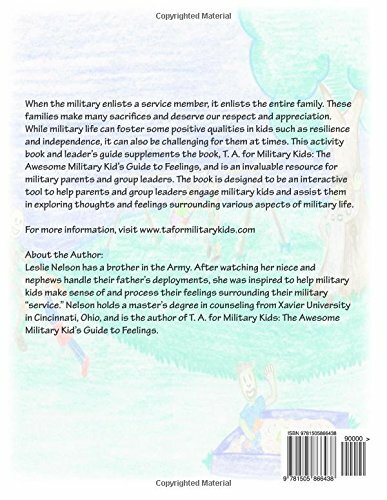 It supplements the book, T. A. for Military Kids: The Awesome Military Kid’s Guide to Feelings, and is designed to be an interactive tool to help parents and group leaders engage military kids and assist them in exploring thoughts and feelings surrounding various aspects of military life. Emotions can be complicated for adults to process, and even more so for kids who may not always have the language to describe what they’re feeling or the tools to make sense of everything going on in their heads. Military kids experience the same range of emotions as everyone else but odds are they face a lot more change than non-military kids. They experience frequent moves which mean saying goodbye to friends and fitting into new schools many times throughout their school years. They also face the absence of a parent for months at a time during deployments, additional family responsibilities and higher levels of worry during those parental absences, and a unique military culture that civilians may not always understand. Pleasant emotions are a lot more fun than unpleasant ones-we all want to feel good, right? But unpleasant feelings such as anger, fear and worry are a part of life and kids need to learn how to recognize them, understand they are normal and handle them in constructive ways. 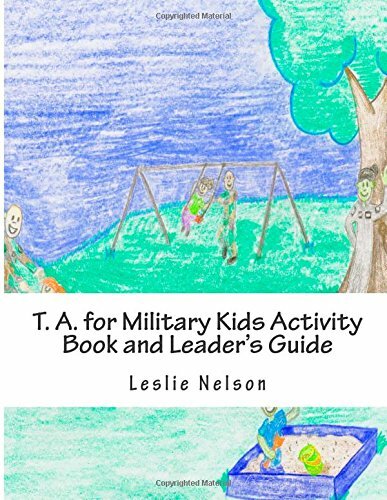 This workbook offers simple but effective tools to engage military kids, and help them identify various emotions and process them in healthy ways. T.A. 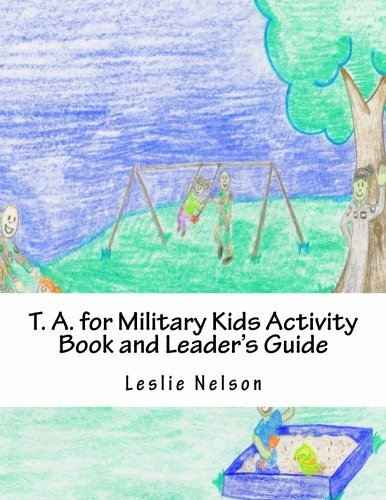 for Military Kids Activity Book and Leader’s Guide is an outstanding resource for kids, parents and anyone who works with this amazing group of children. 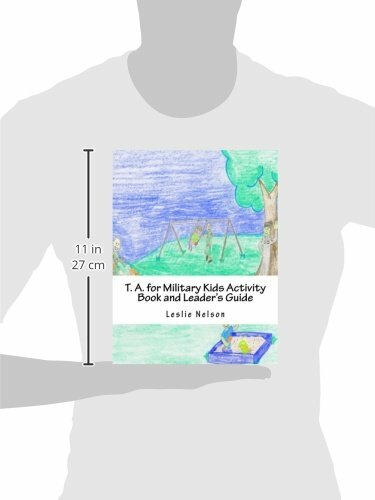 Through the use of engaging discussion questions and fun activities, it highlights the positive aspects of military life, helps kids discover their strengths and gives them positive strategies for managing challenging thoughts and feelings.